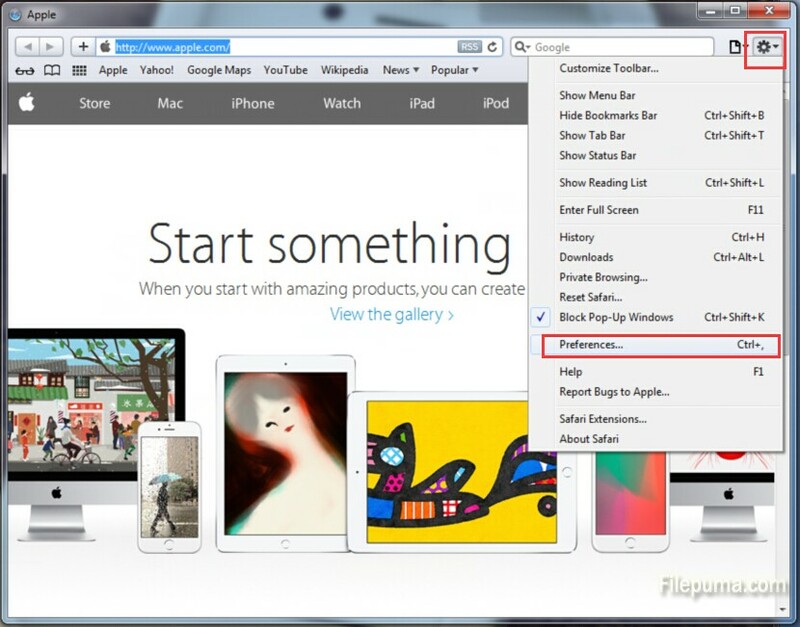 Safari Web browser is a great program which works on your iPad, iPhone, iPod touch, Mac, and PC. It shows you your favorite sites at a glance. And it’s so smart, it even checks your spelling and grammar. Safari is a browser unlike any you’ve ever seen. With the default settings, these security features provide moderate protection, but the basic settings don’t block redirects. 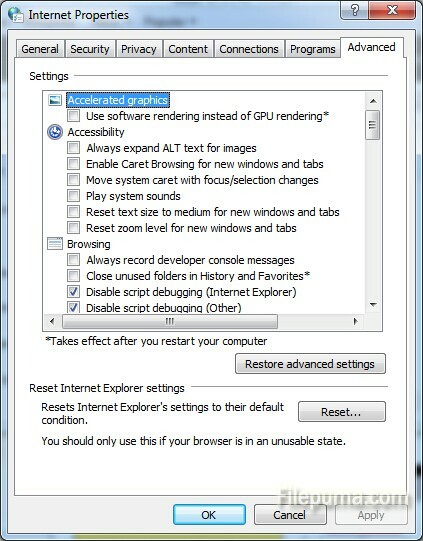 However, you could prevent this function if you know what menus to browse. Here is the instruction. 3. Select “Preferences” to open a new window. 4. Click on the “Advanced” tab. Click the “Change Settings” button. 5. In the new interface, click on the “Advanced” tab to view additional options. 6. Keep the “Warn Me If the Page Redirects” box checked. When a page tries to automatically redirect the browser, a prompt lets you approve or deny the redirect. 7. Click “OK” to confirm the changes.